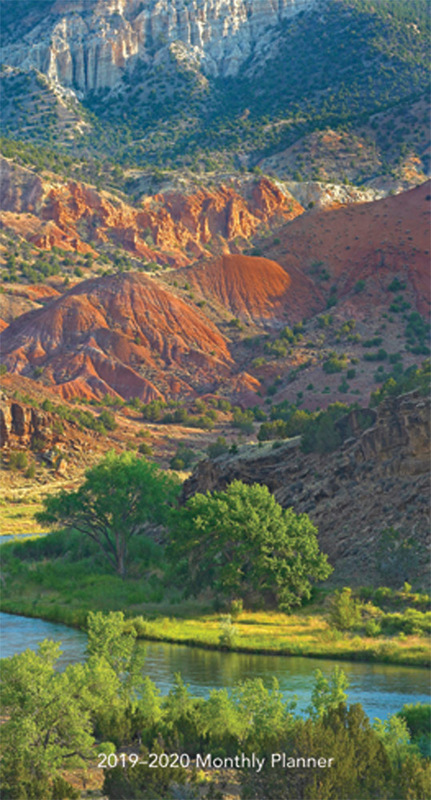 America’s diverse vast, and blessed with immense beauty. 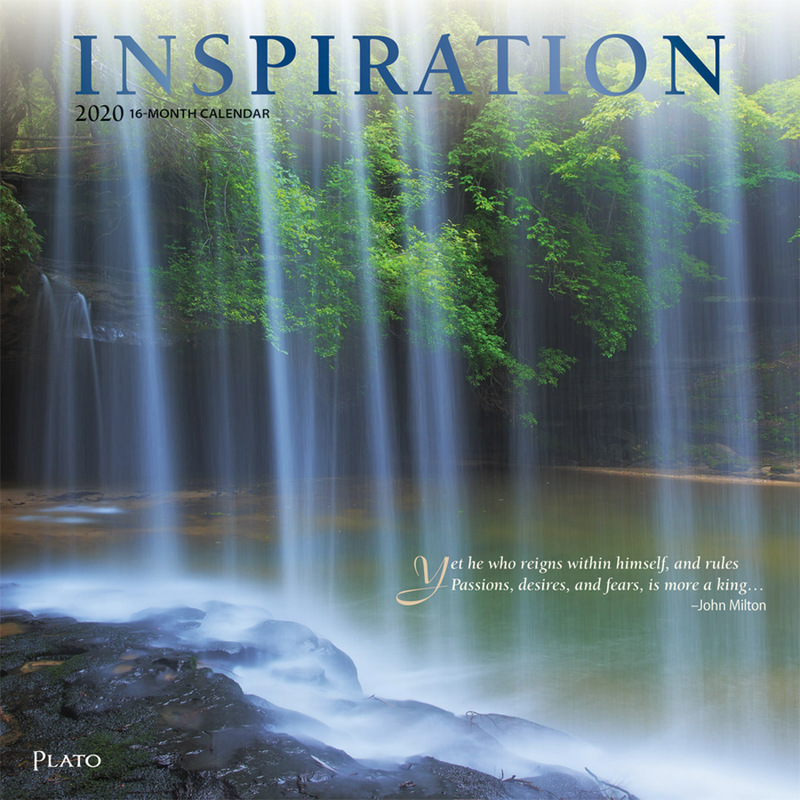 Its towering mountains, broad skies, mighty waters, and emerald forests move Americans to dream big dreams. 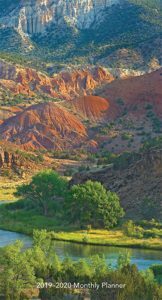 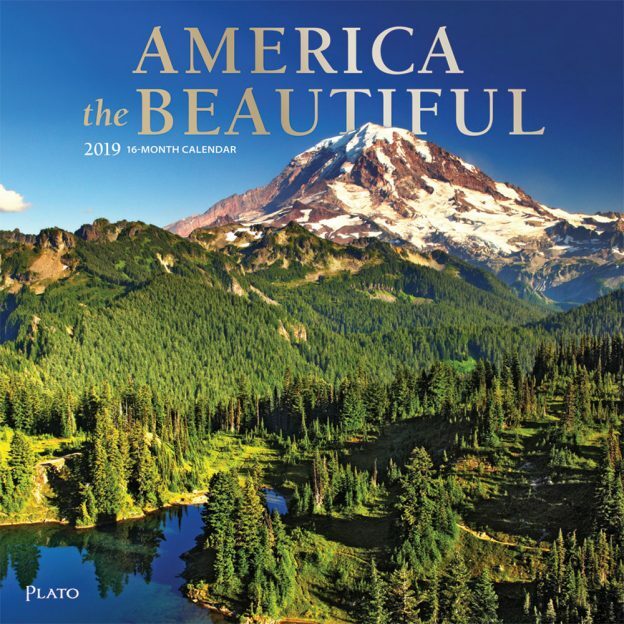 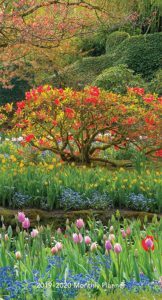 With breathtaking nature photography, this pocket planner is filled with images from across the United States that capture the inspiring beauty of America’s lands. 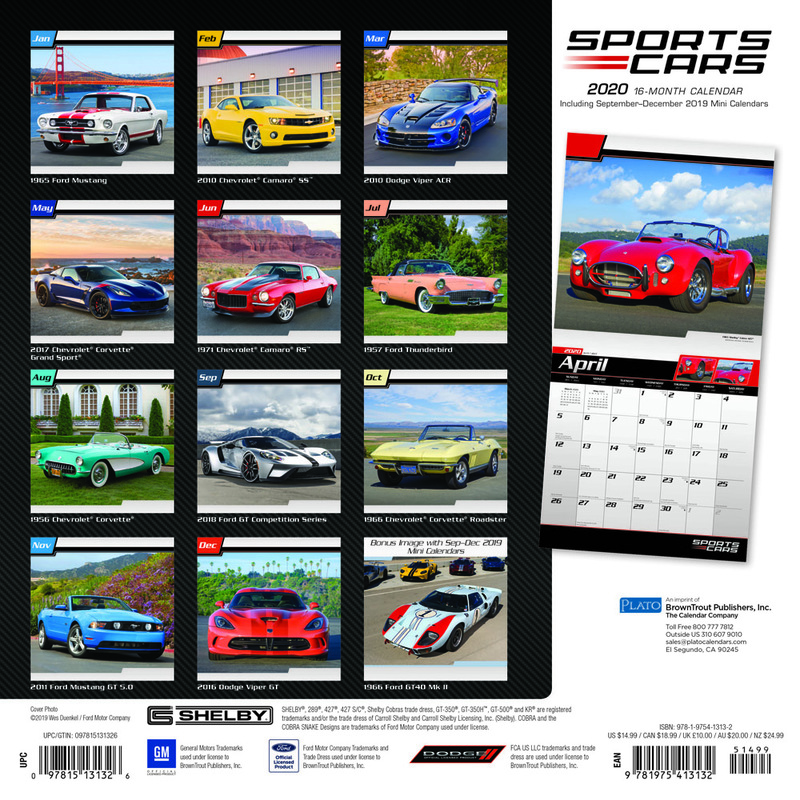 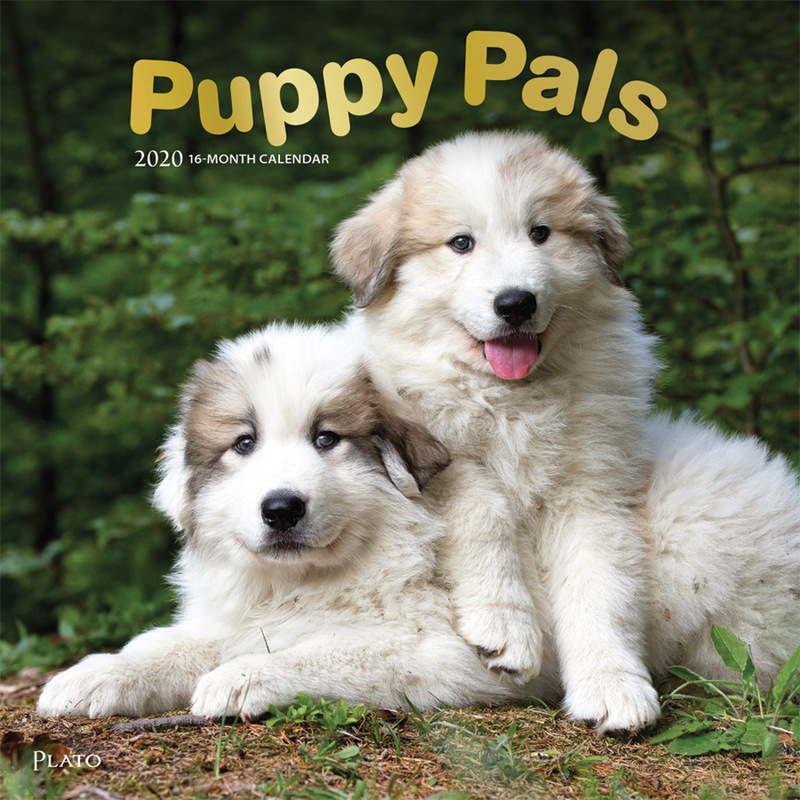 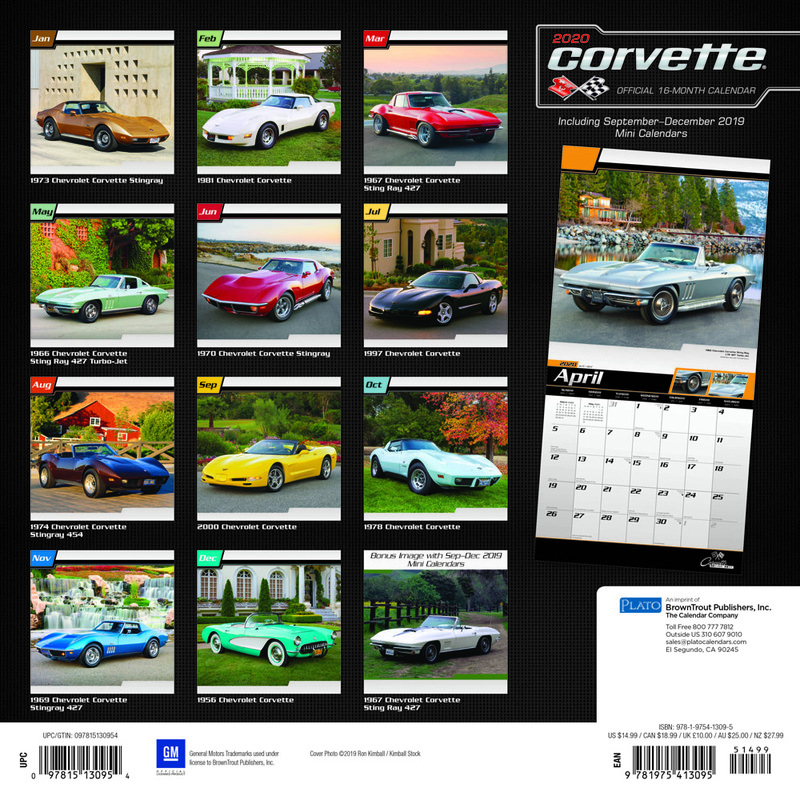 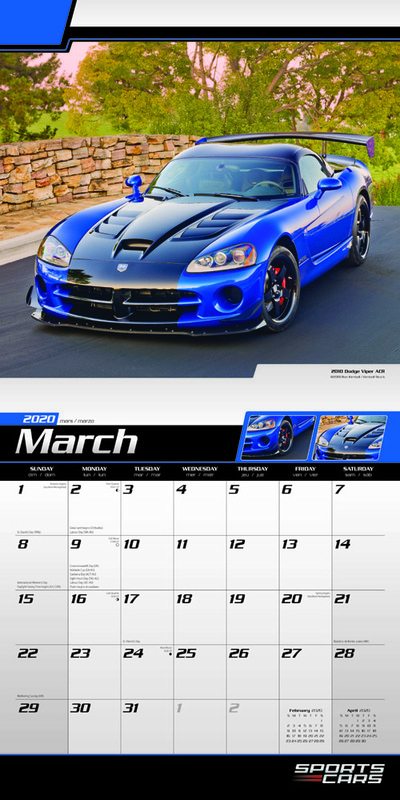 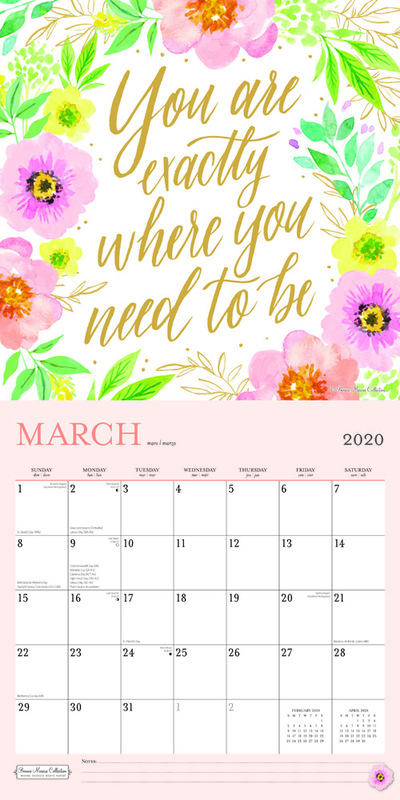 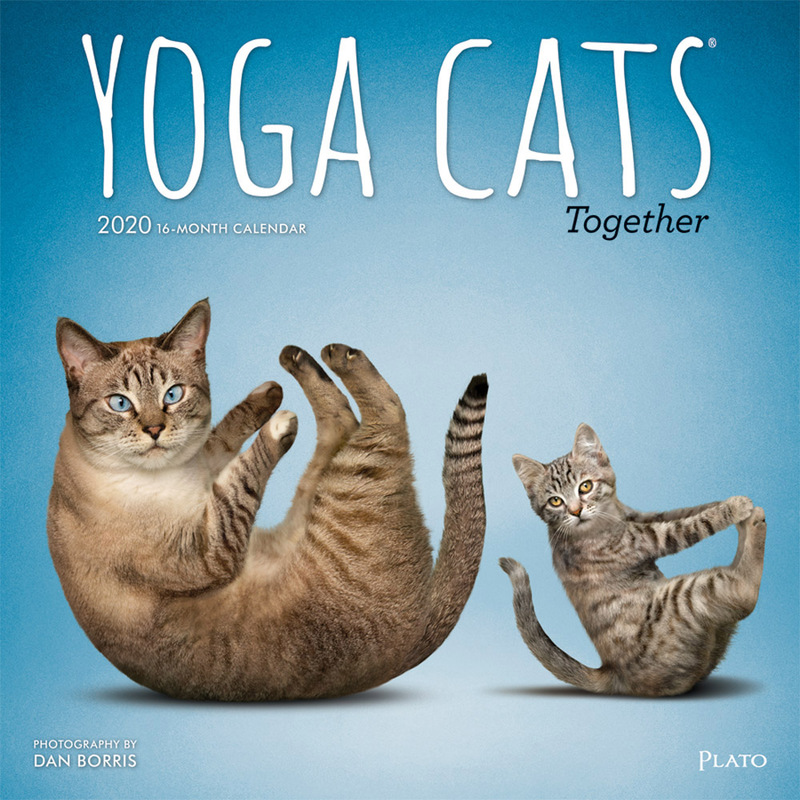 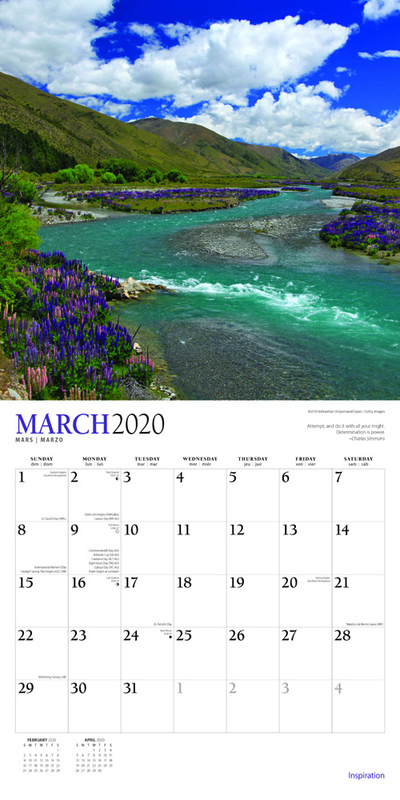 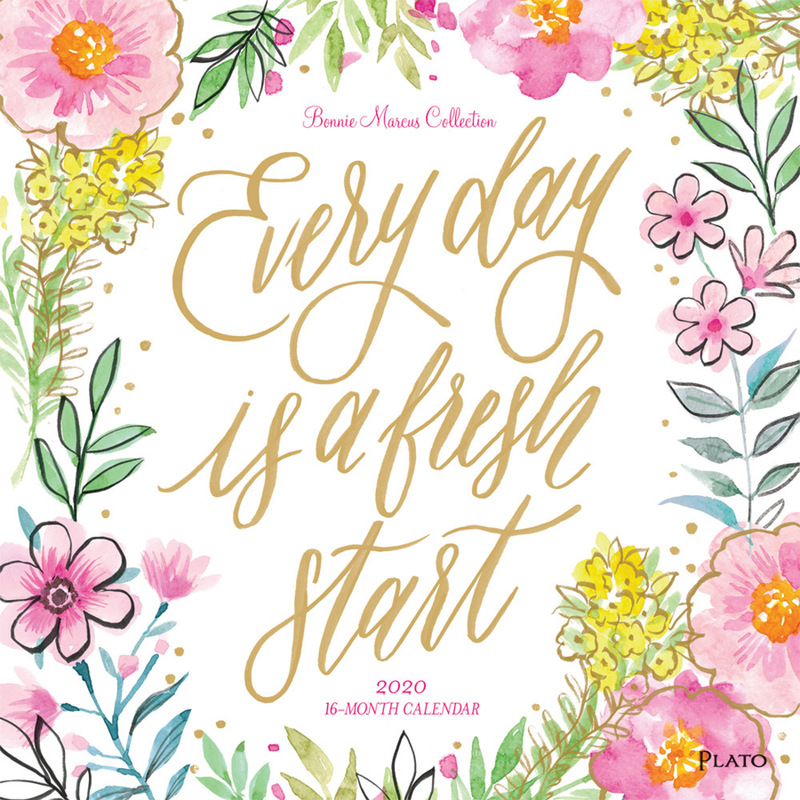 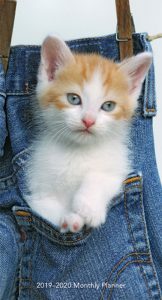 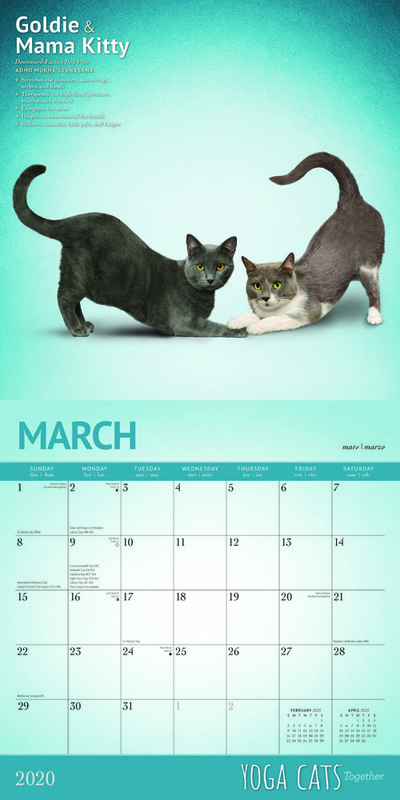 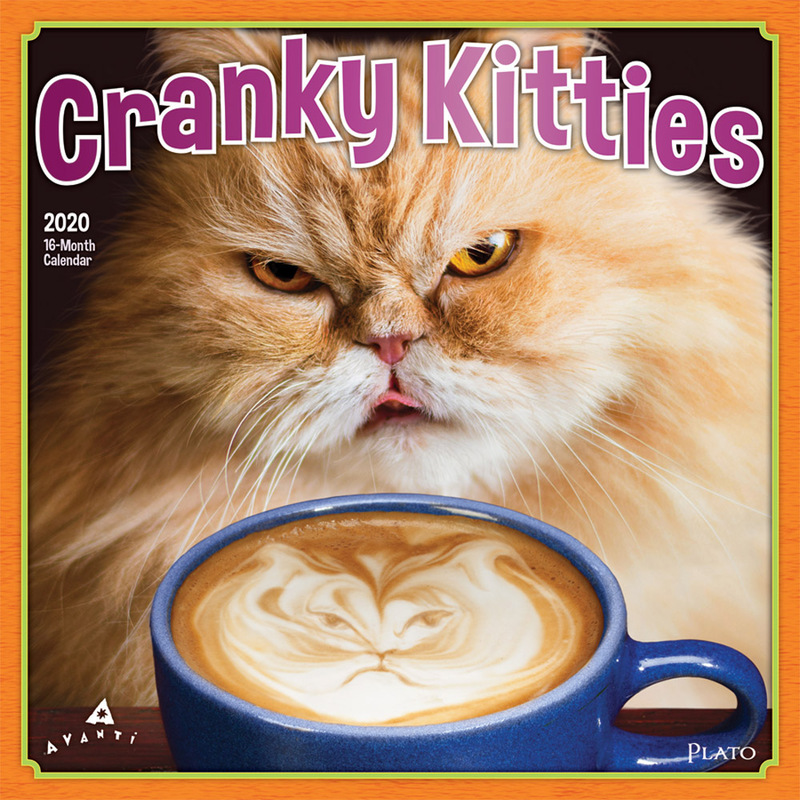 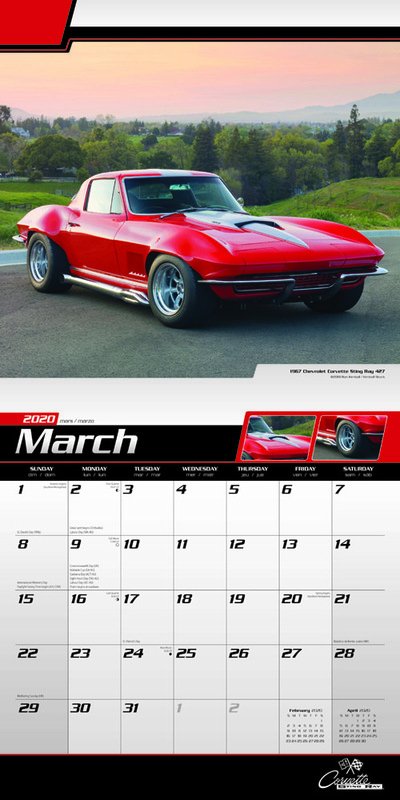 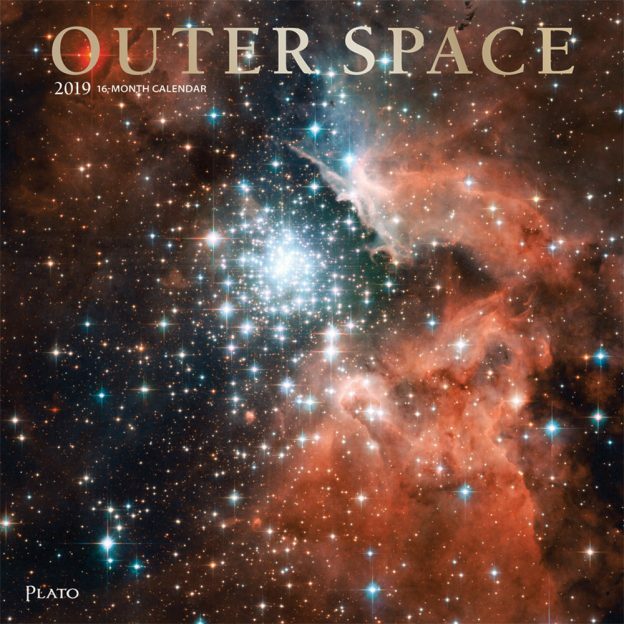 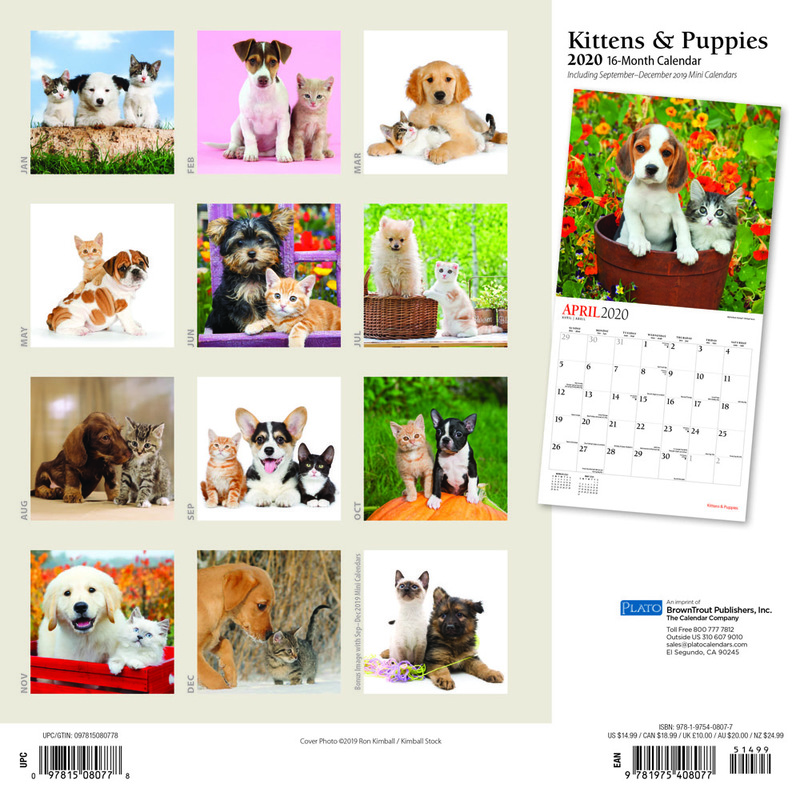 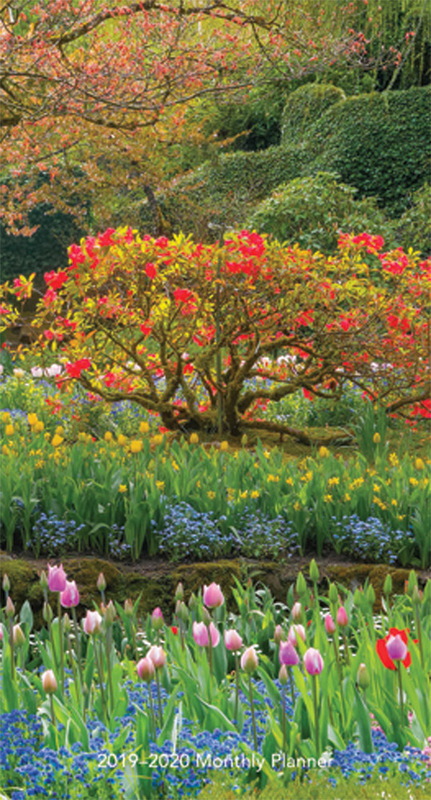 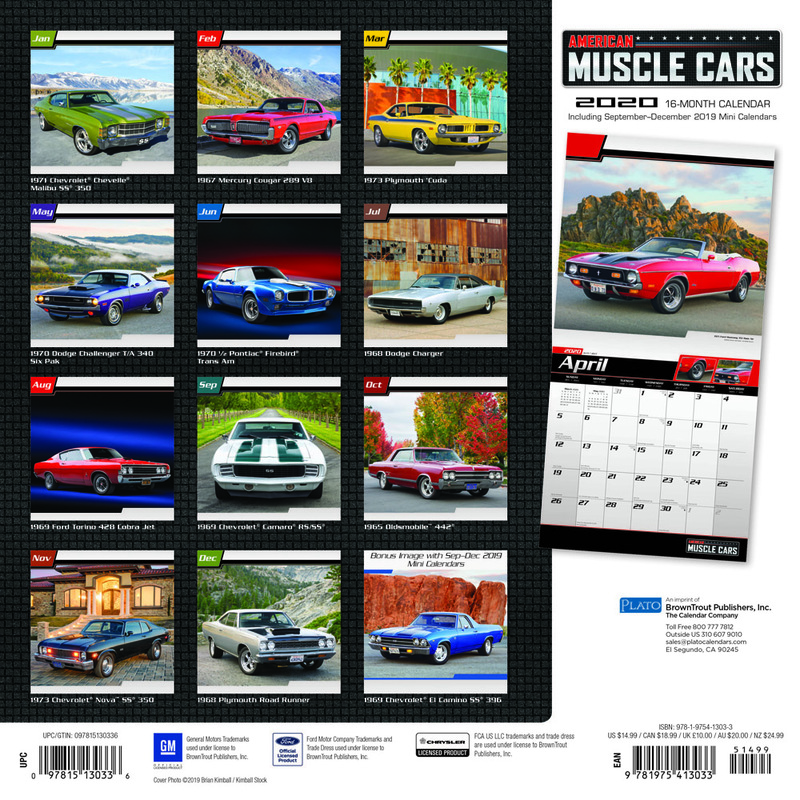 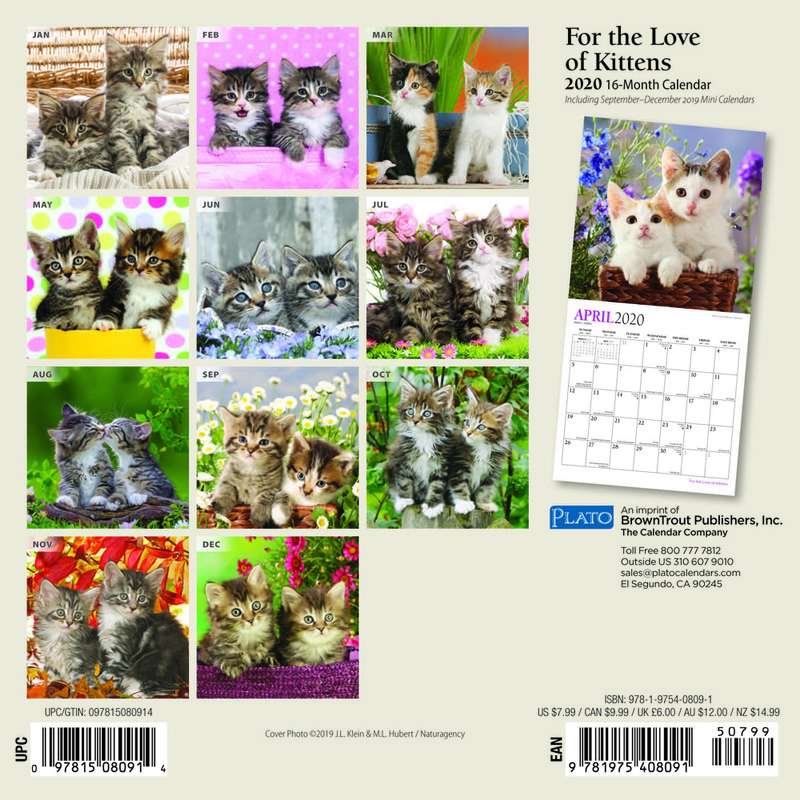 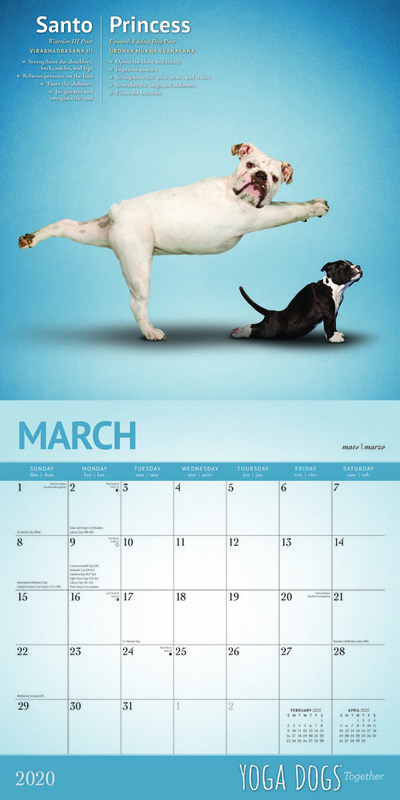 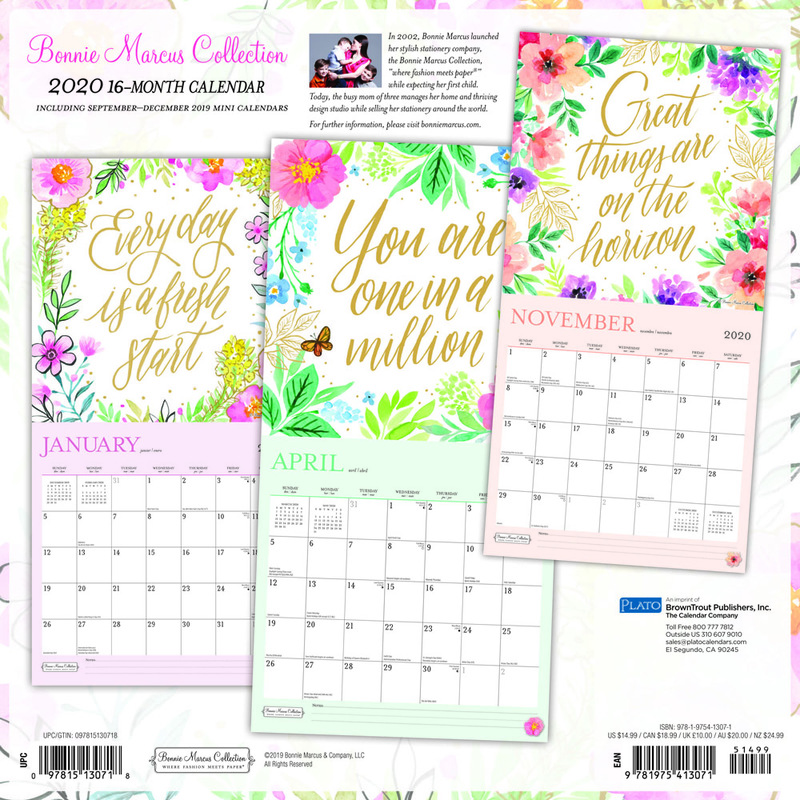 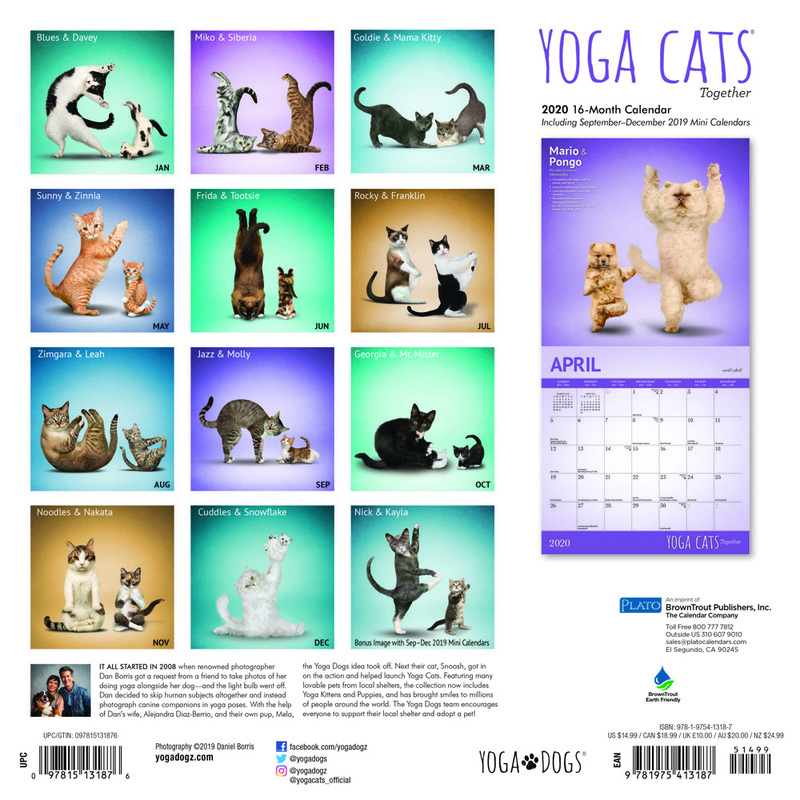 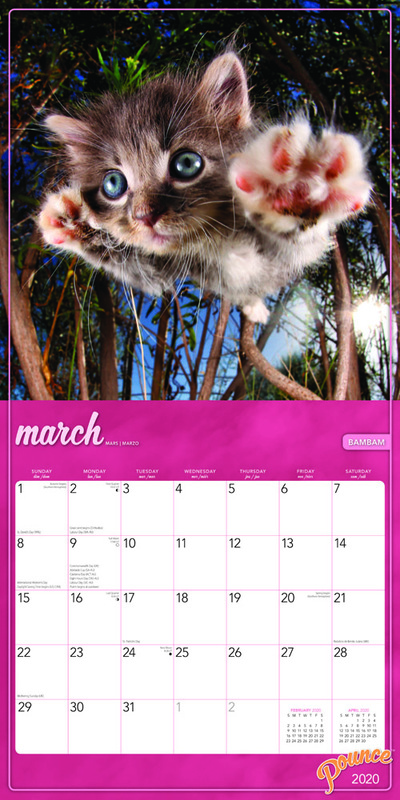 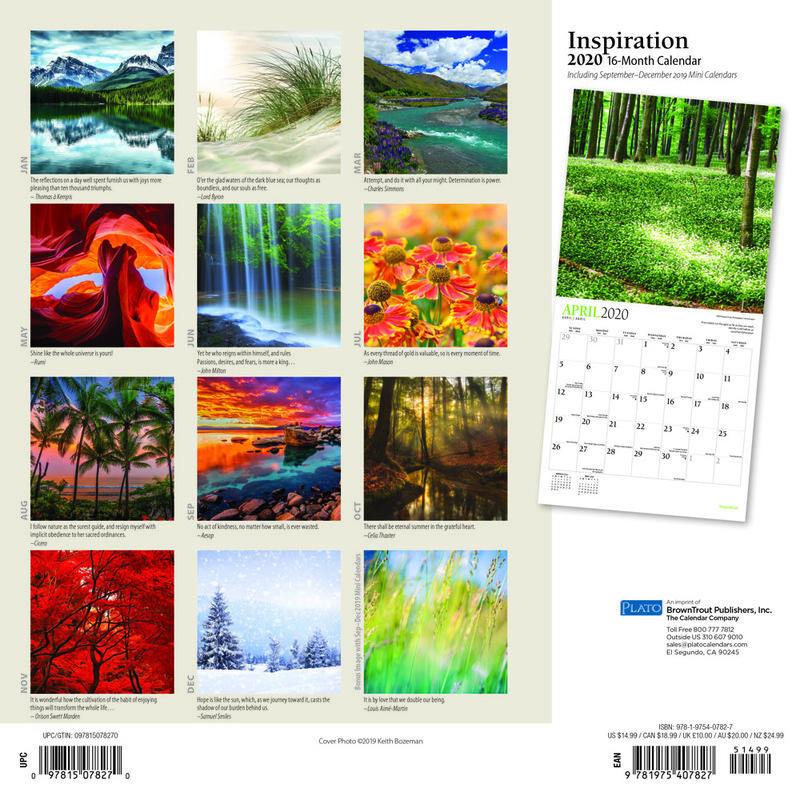 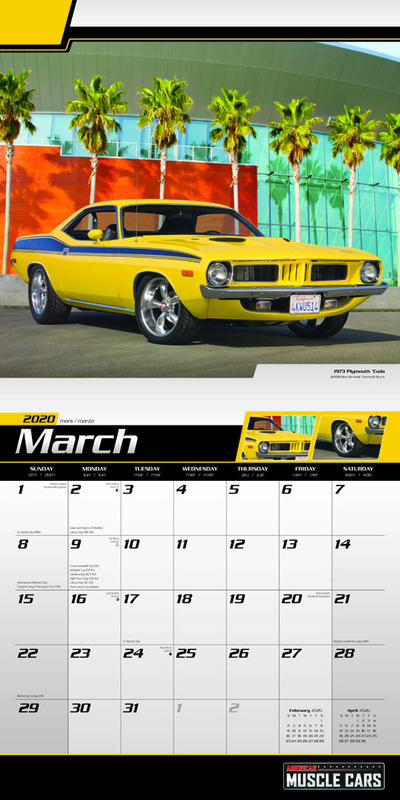 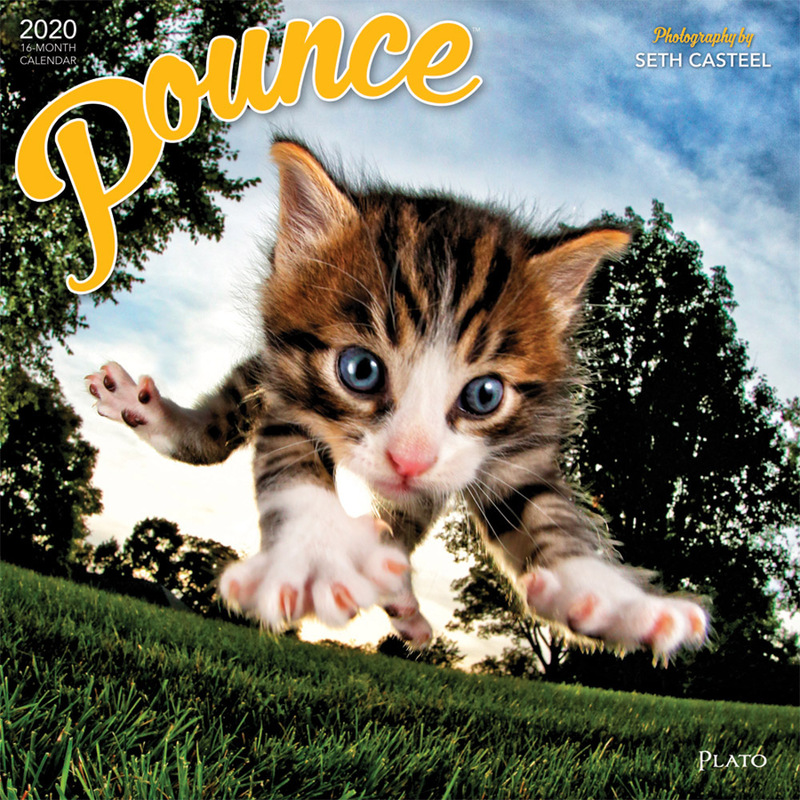 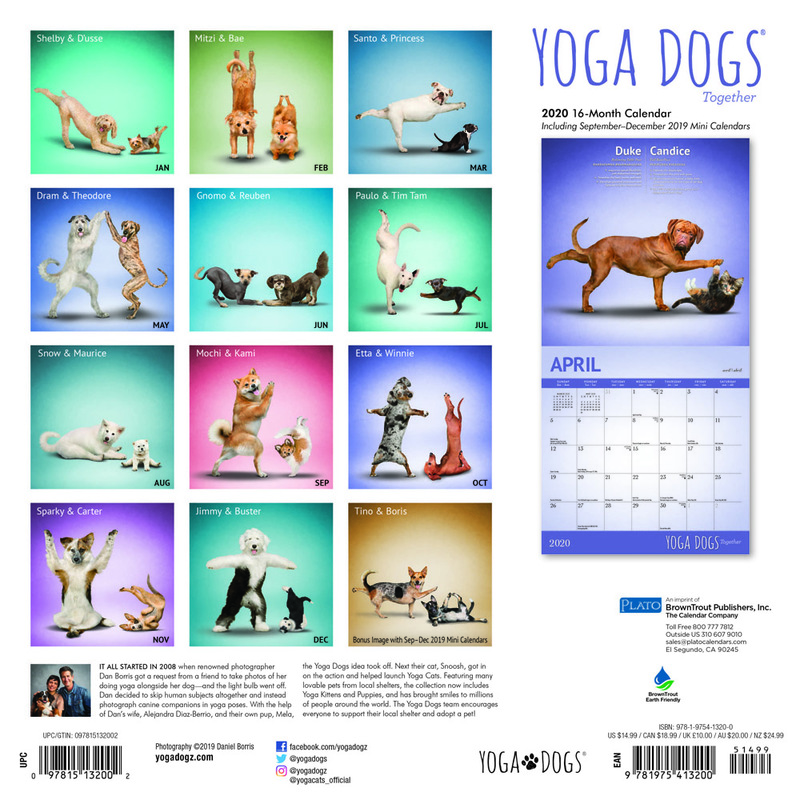 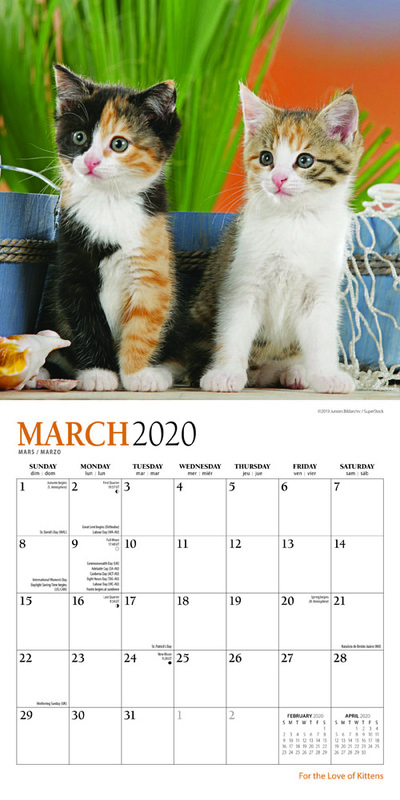 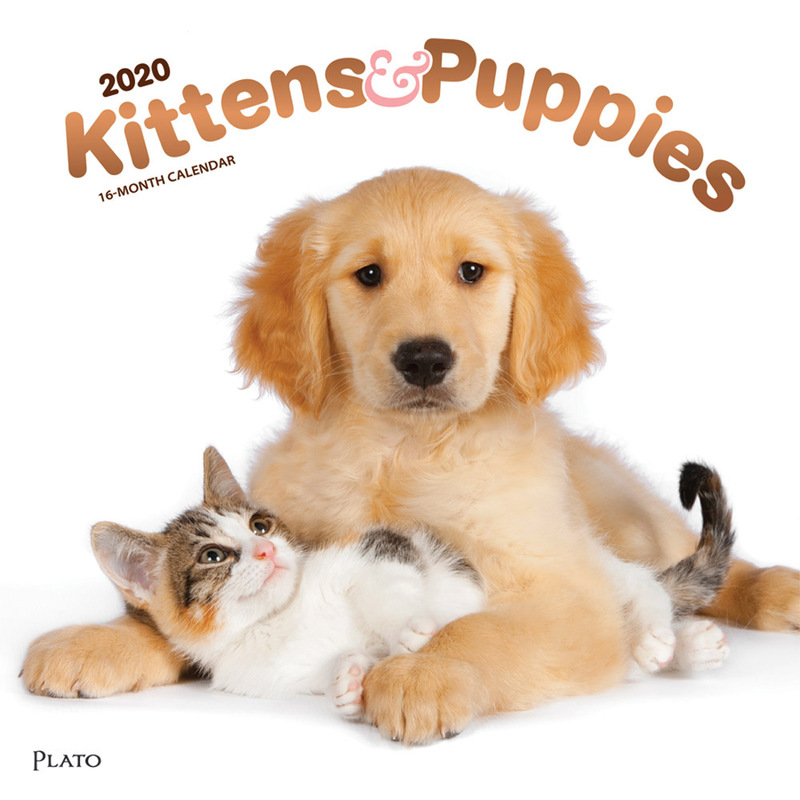 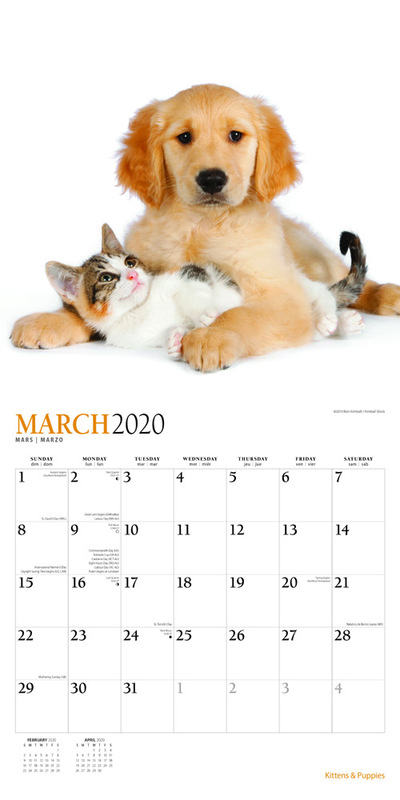 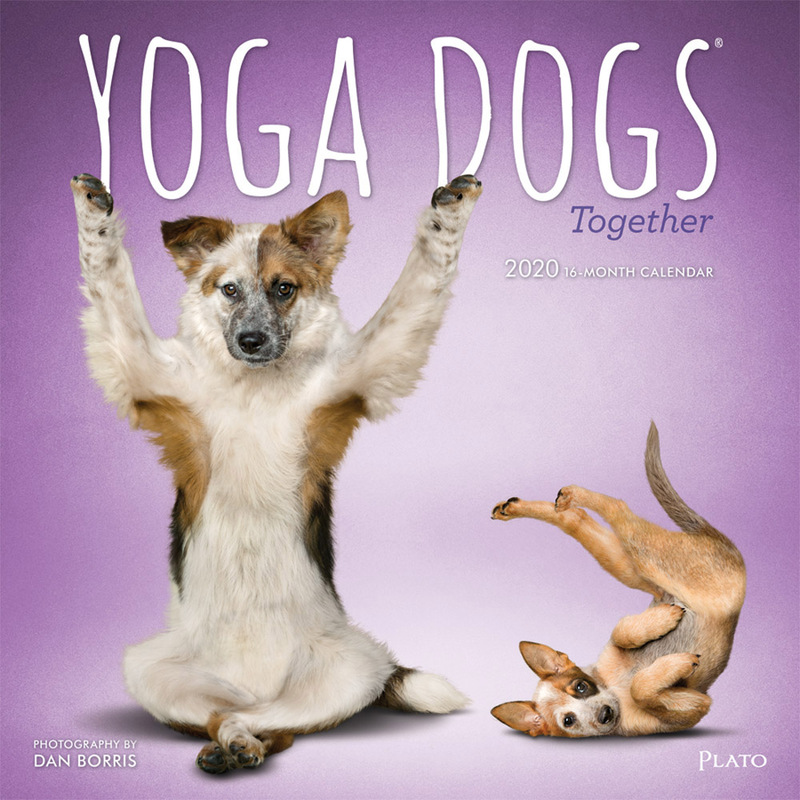 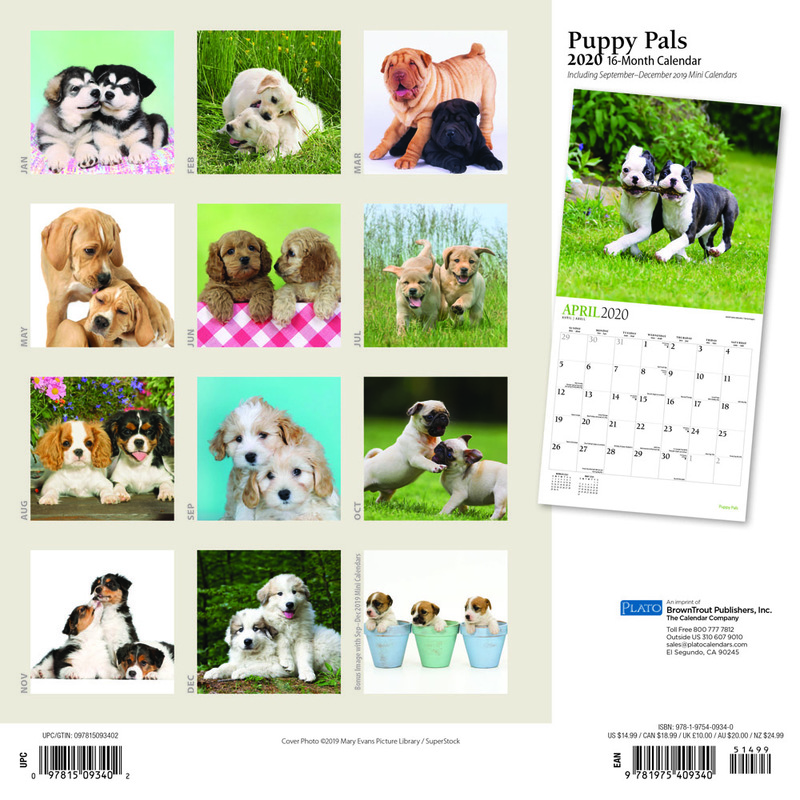 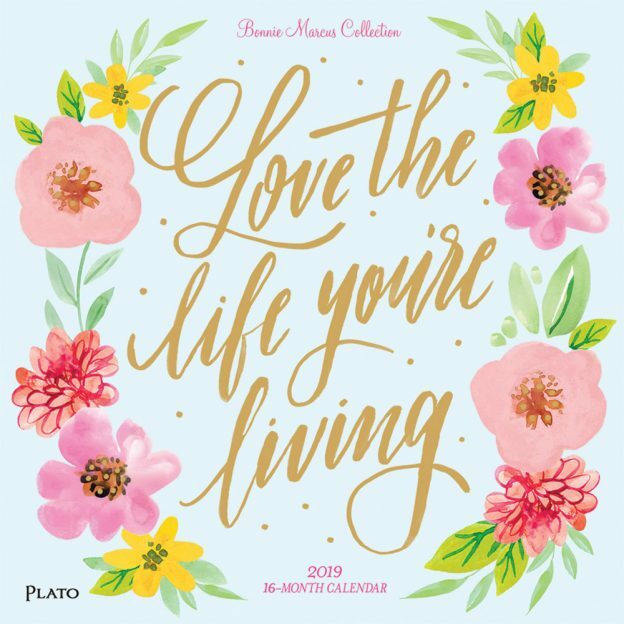 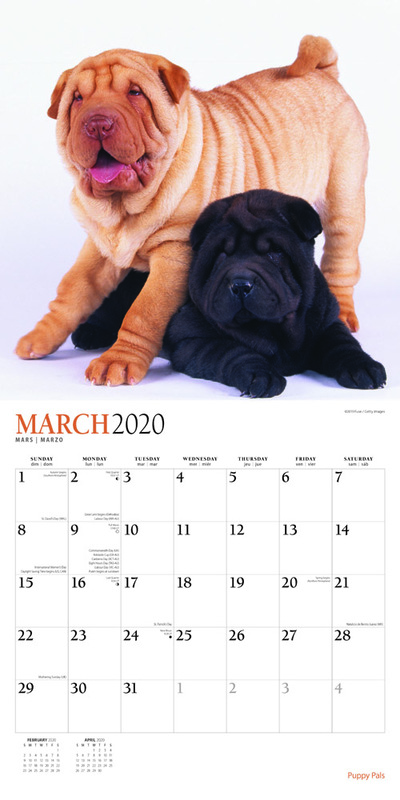 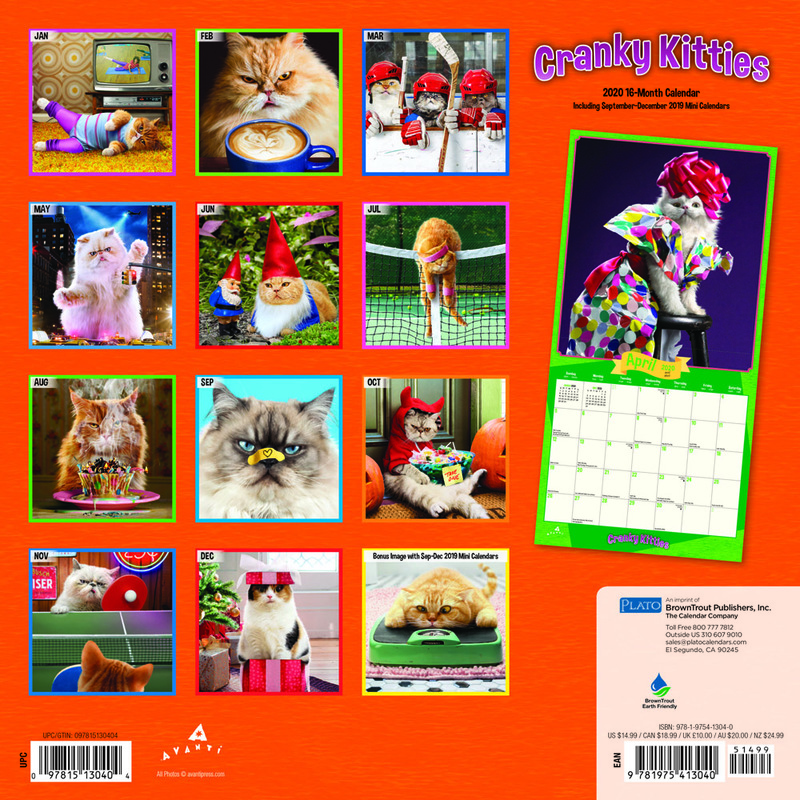 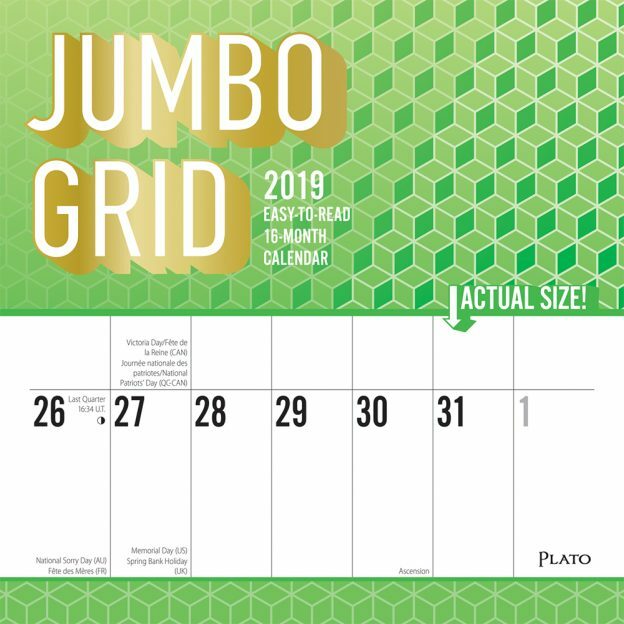 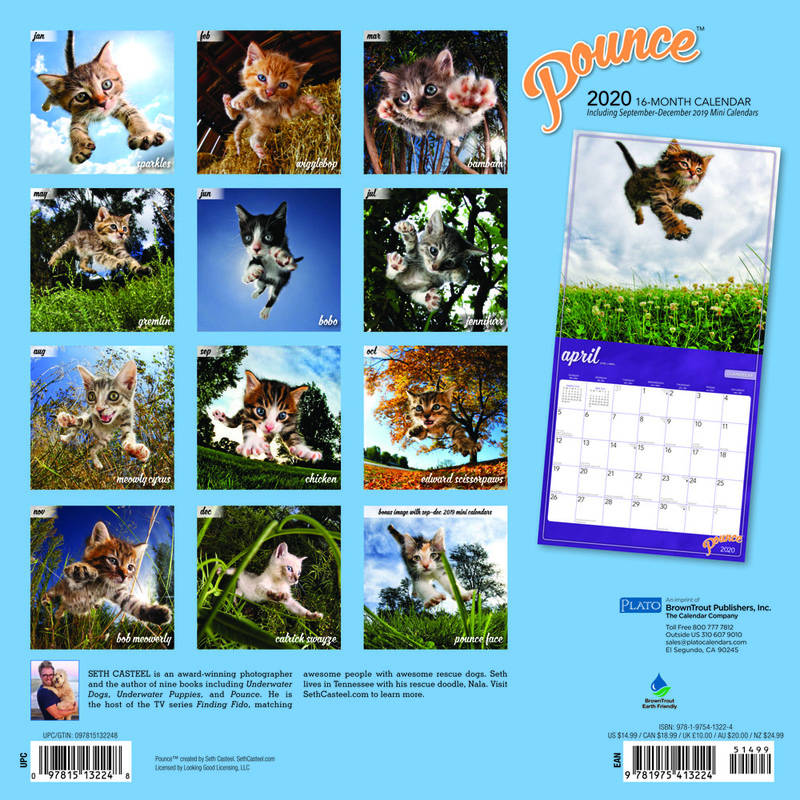 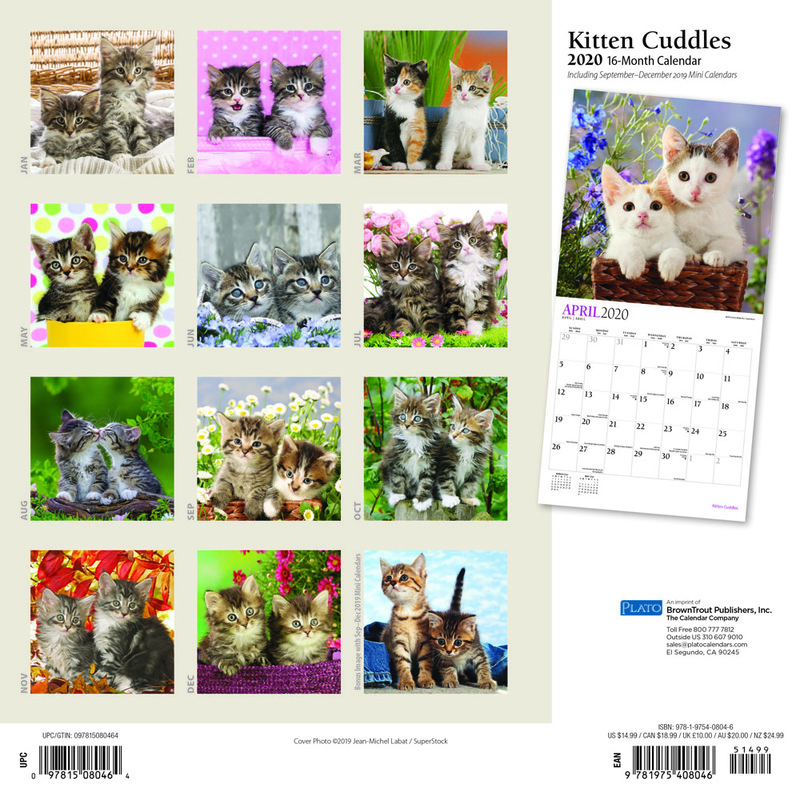 This entry was posted in Calendar Showcase, Pocket Planners on April 9, 2019 by platoadmin. 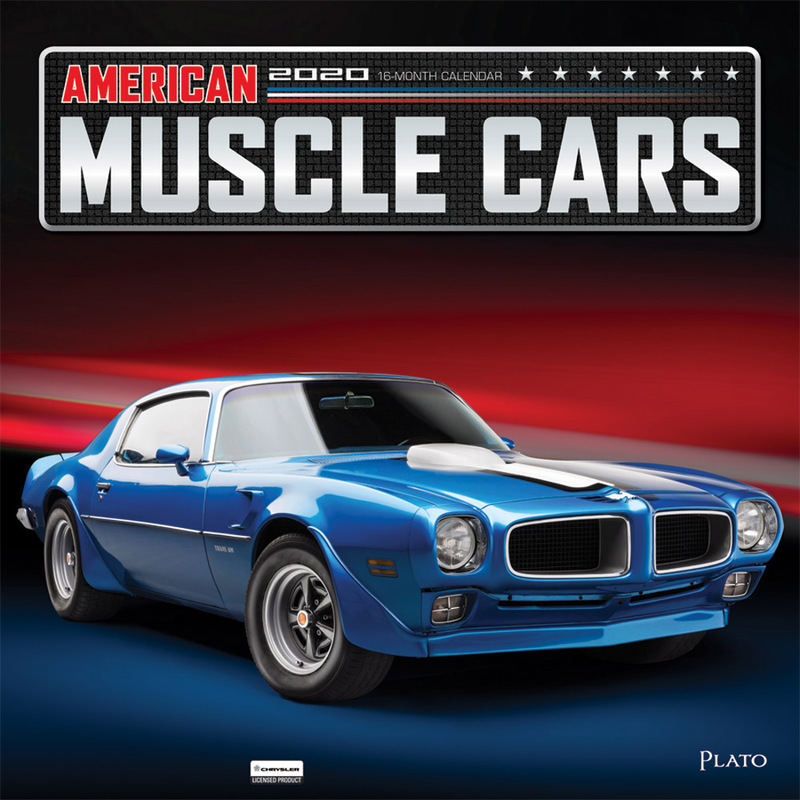 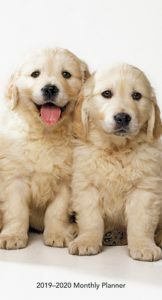 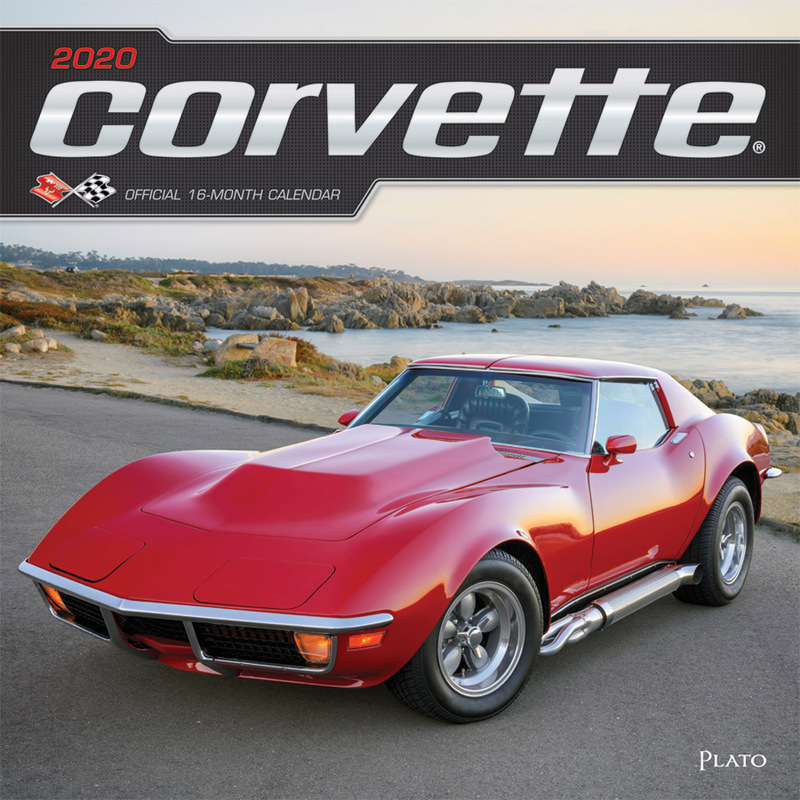 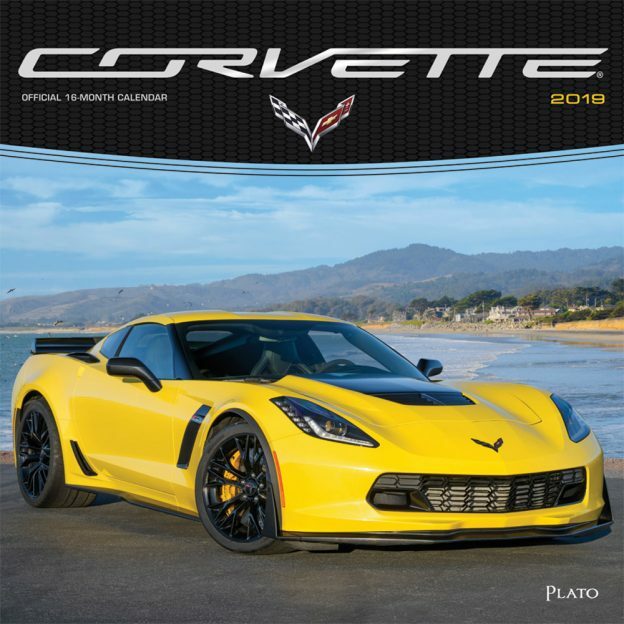 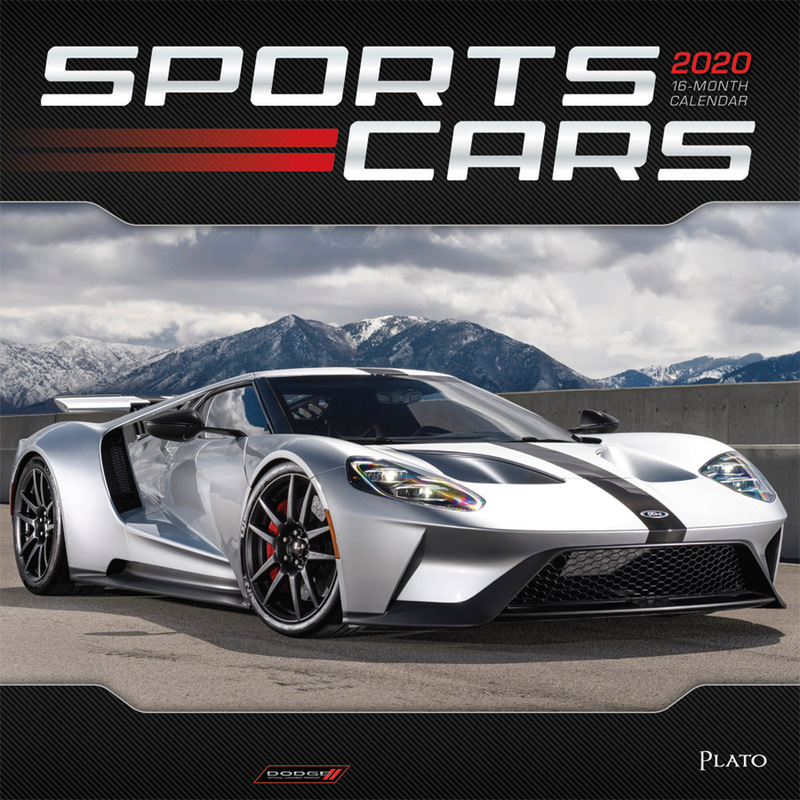 This entry was posted in Announcements on April 5, 2019 by platoadmin.